The ear pain is very common and may appear anytime. Generally, it is believed that the reason for the pain in ears is due to infection. This belief is true not in all, but in the majority of the cases. The infants suffer from sore ears due to infection and cold. But there are other reasons which cause the pain in the ears. So it is better to get acquainted with the reasons for ear sores. The pain in ears occurs when the eustachian tube leading from the center of the ear to the throat gets blocked. This tube helps in the formation of a liquid inside the ear and the production of this gel becomes more when the tube gets blocked, which creates pressure on the eardrum and the ear pain occurs. This liquid on becoming infected causes ear infection. The effect of cold on the ear, repeated ear-pricking, getting of water inside the ear up to eardrum, internal or external injury and accumulation of dirt in the ear, the occurrence of abscess or pimple inside the ear, ear swelling, skin infections etc. are some of the reasons of unbearable pain in the ears. The pain in the ears of the children and infants occurs when the ear pipe gets excited on being cleaned with a cotton bud or any other thing. Sometimes the residue of soap and shampoo in the ear also causes the pain. 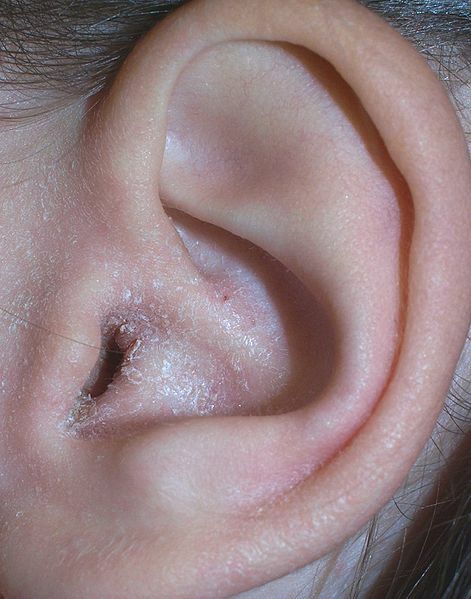 Here are some of the common symptoms of ear sores. Generally, the cold and flu have limited life spans which get cured themselves in 3 to 5 days. But it is better to consult the physician if the loss of breath, chest pain, and nausea associated with cold and flu continues for 7 to 10 days. The severe infections may spread to the ear drum. Other symptoms may be the green or pale mucous from the nose, chest pain, pain in muscles and the vibrating pain in ears. It is the type of infection occurring in the middle of the ear and is more prevalent among children. Generally, it is known as ear infection in which severe pain occurs in the ears. 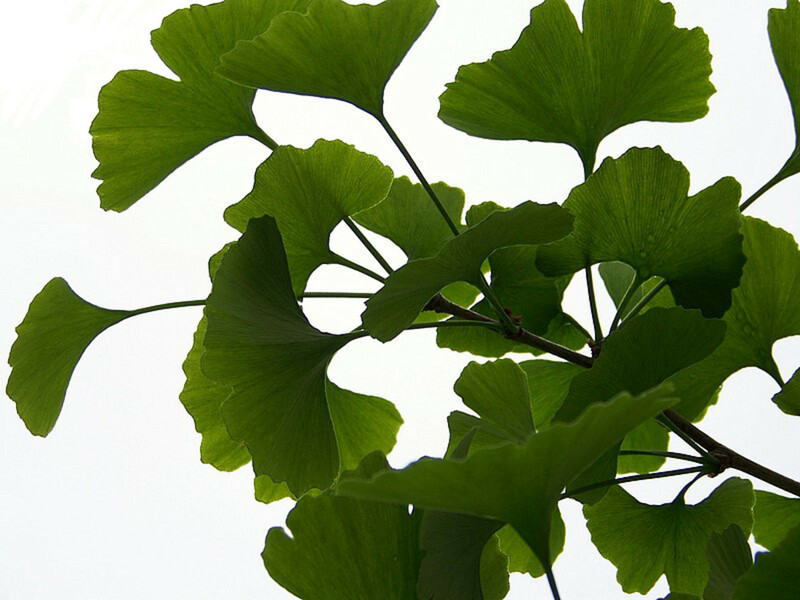 The reasons of this infection among others are the virus of cold and flu and the allergy towards pollens and dust. The common symptoms are high fever, chronic ear pain, difficulty in hearing or temporary loss in hearing, the coming out of white, pale or blood stained mucus from the ear and the loss of appetite. It is the stage when the difference between the external pressures and the internal pressure of the ear becomes the reason for injuries. The external pressure may be due to air or water. 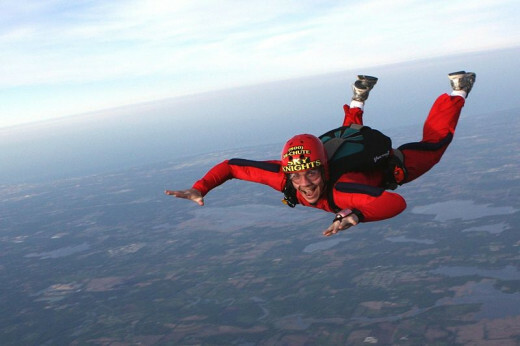 That is why the ear barotrauma occurs due to skydiving, scuba diving, bungee jumping or during air flights. 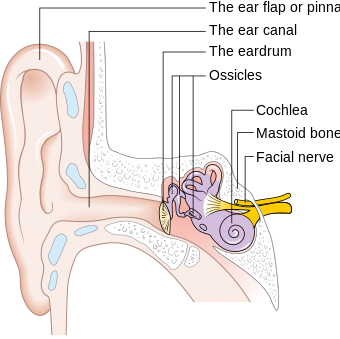 To balance the internal pressure the air bubbles continuously move inside the ear. But barotrauma occurs when the air tube is partially or completely blocked. For example, during the landing of the plane, the difference between the atmospheric pressure and the internal pressure of the ear creates undue pressure on the eardrum and causes ear pain. The reasons for barotrauma include swelling in the throat, closure of nasal passage due to allergy, respiratory infection and the sudden change in air pressure. The symptoms are the pain in ears and the feeling of fullness inside the ear. 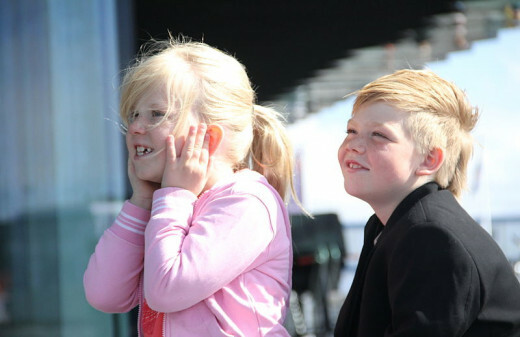 The serious symptoms include severe pain in ears, bleeding from the ear and deafness. The Pro Ear Scuba Diving Mask for All Around Ear Protection from Amazon is the best option for scuba diving. It protects the ear from the injuries due to the presence of a special tube and seal system that automatically equalizes ear pressure as diver exhales into the mask and thereby prevents the effects of pressure. It does not inhibit the underwater hearing and the sense of direction even if the watertight ear cups keep water out and keeps ears warm and prevents infection. The narrow ear tube is like a tube of bones made from the sensitive skin. A severe pain occurs in it on being pressed by any object. That is why a chronic pain occurs in the ear when the ear drum gets damaged. 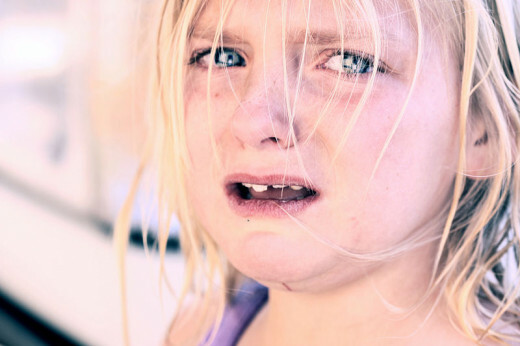 The reasons for the problem are putting a pin, pen or anything inside the ear; barotrauma; head injury; high-pitched sounds; otitis media; infection in the middle part of the ear etc. These activities damage the ear drums. The symptoms are injury or redness, coming out of blood or mucus from the ear, dizziness, deafness, severe pain in the ear, the coming of sound from the ear, nausea, vomiting etc. 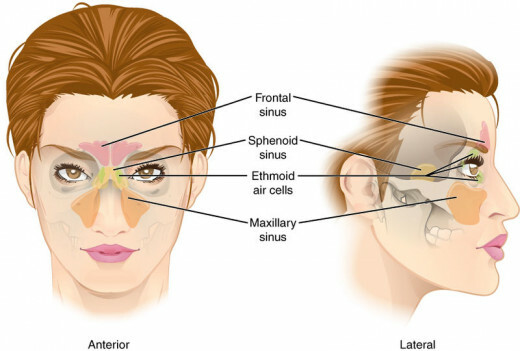 The sinus is an empty space inside the skull which lies behind the forehead, nose bones, cheeks, and eyes. This space is filled with air. In healthy sinus, the air freely flows through the sinus and the mucous normally lies outside. The formation of germs begins within the mucous when the sinus gets blocked and the mucous fails to come out in a normal way. This infection may be due to virus, bacteria, and fungus. The infection in sinus causes ear pain. 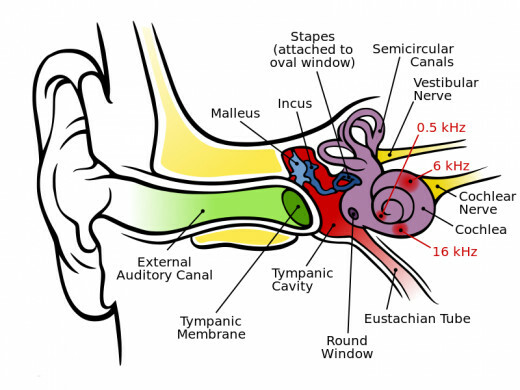 It happens due to the reason that the sinus and ear are internally connected inside the head. 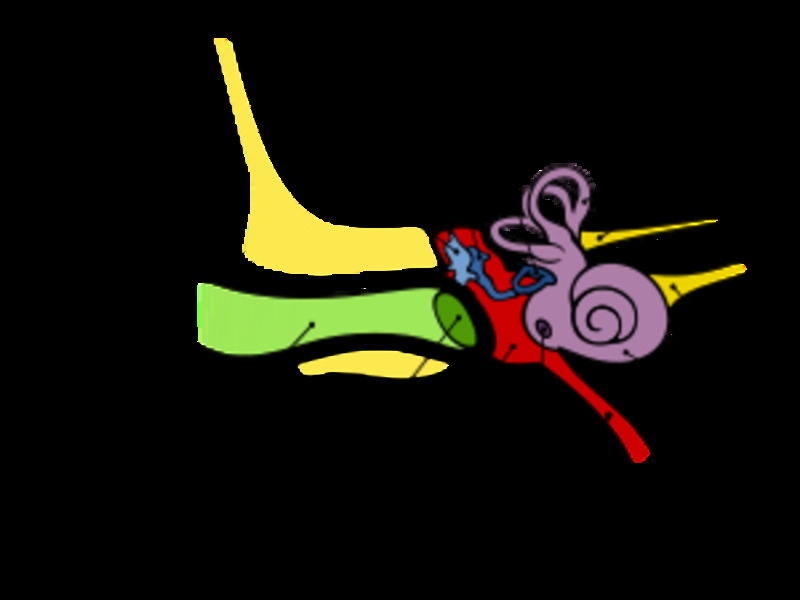 The air pressure inside the ear gets affected when the sinus is choked. This change in air pressure becomes the reason of pain in ears. The symptoms include foul smell in the breath, fever, high fever in children, coughing which becomes severe at night, tiredness, choked nose, itching in the throat, headache and ear pain. Sometimes the bacterial infection in the teeth also becomes the reason for the pain in the ear. The cavity in a tooth or broken tooth from the edges become the reasons by which the tooth ultimately falls as the bacteria infects the pulp. Severe infection reaches the jaw bones and causes severe pain. As a result, the ear pain occurs when the tooth pain travels through the nerves and goes very close to the tooth nourishing nerve or is directly connected to the ear. The symptoms include the bitter taste in the mouth, foul breath, difficulty in chewing, fever, swelling of the glands in the neck, swelling in the gum of infected tooth and sometimes the pain in the ear. The excessive and unpleasant sound is also the chief cause of ear pain which may lead to temporary or permanent hearing loss. The continuous noise puts the eardrum under prolonged stress, which badly affects its working on one hand and causes ear sores on the other. There is a level of harmful noise pollution if you can not hear a person at a distance of three feet. The noise pollution of the high-frequency sound of music system, sound of pressure horns and listening to the high pitched sounds through headphones should be avoided. 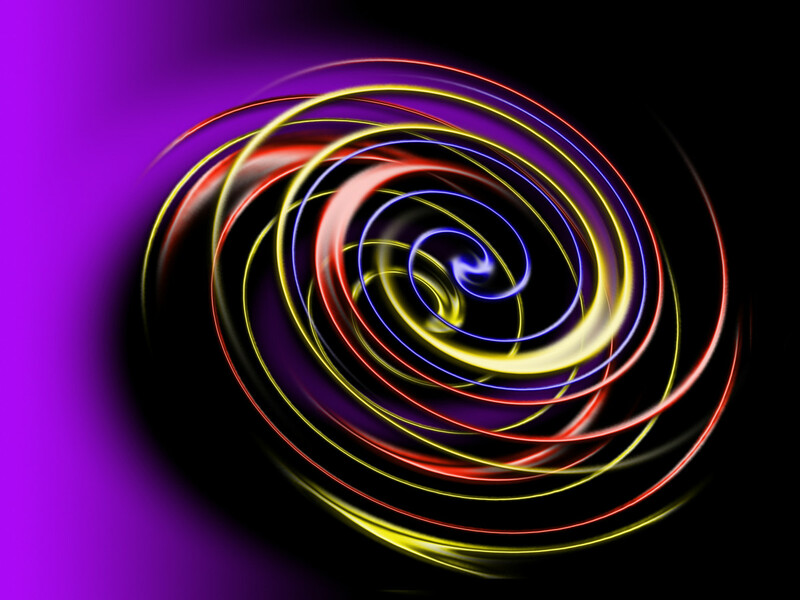 The people working in factories where high-frequency sounds emanate should take extra care. Even the sound of the siren of an ambulance is annoying f the human ear. Use ear plugs instead of cotton to save the ear from high pitched sounds. Play the television or music system at minimum sound and try to control a;; high pitched sounds at home and workplace. Thanks aviannovice for the visit and the comment. I think you can stop them from causing noise pollution. Excellent material. The most annoying thing for me is when Fire Protection Services tests the fire alarms at my place of business. I cannot imagine why they must "test" for so long.